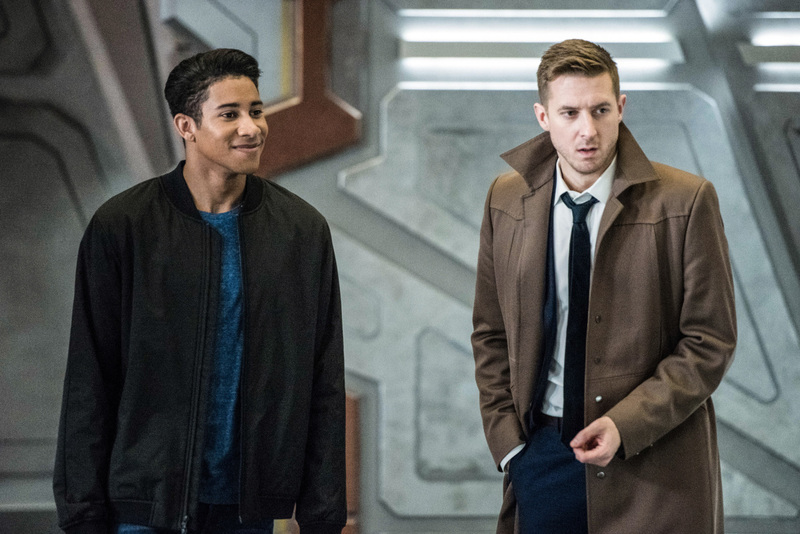 Ahead of next week’s episode of the series, The CW has released the first batch of photos for another upcoming episode of DC’s Legends of Tomorrow which you can check out in the gallery below! Viet Nguyen directed the episode, which was written by Keto Shimizu & James Eagan. 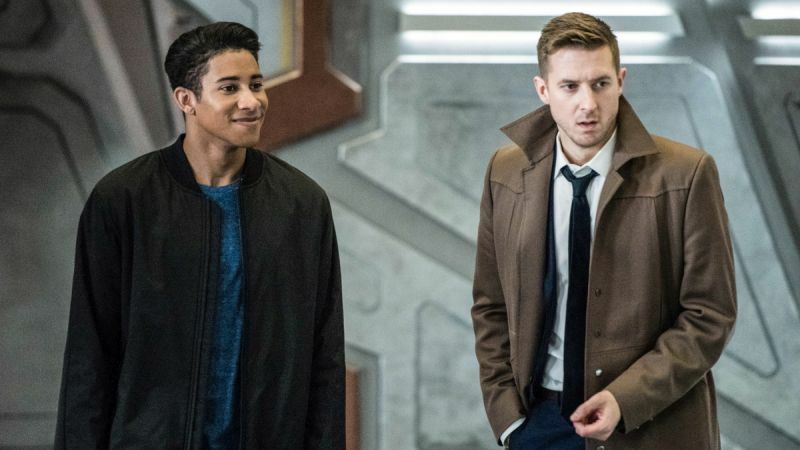 DC’s Legends of Tomorrow will air from February 12 to April 9 on Mondays at 8 PM on The CW, with Supergirl returning to its original time slot on April 16.